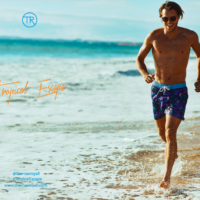 Welcome to the world of our Thomas Royall brand, offering swimwear and resort wear for all the family. 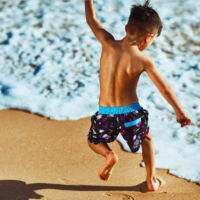 Born from a passion for the decadent side to summer and a dedication to contemporary summer wear and transitional fashion, our designs are here to make a splash. 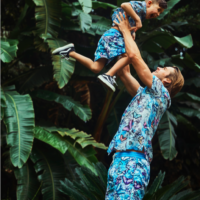 Our bold, unique prints and styles are making waves in the fashion industry this season as we showcase our flamboyant matching sets for both him, her and your stylish little ones. 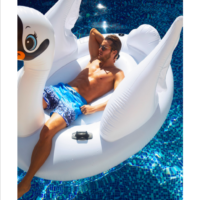 Our brand ethos is to always help you create your key holiday and summer style looks that allow you to stand out from the crowd with our outfit build options and eye-catching creations. 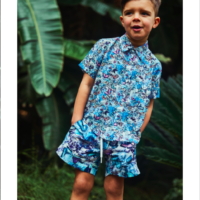 We love to take the lead in creating your colourful poolside attire with our savvy statement prints and cool classic designs that allow you take all the time in the world whilst you soak up the sun.